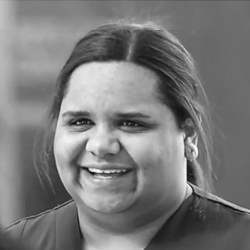 Indigenous Australians working in health professions play an important role in encouraging Aboriginal and Torres Strait Islander people to access health services. build trusting relationships with their indigenous patients and clients. Three Rivers UDRH is committed to creating a safe cultural learning environment that respects, acknowledges and recognises Aboriginal and Torres Strait Islander history and cultural identity. Nursing is a very rewarding career and there are plenty of opportunities. Three Rivers UDRH sponsored me to attend a career development conference which was an amazing opportunity to meet up with other Indigenous nurses and be inspired by the mark they are making on the health industry. We offer scholarships and grants that are specific to your needs to help with the cost of your course at CSU.